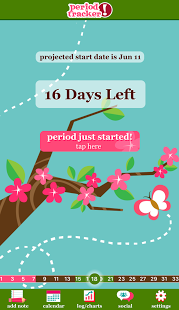 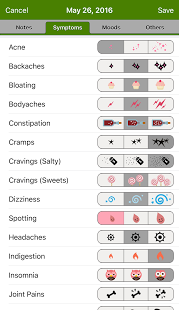 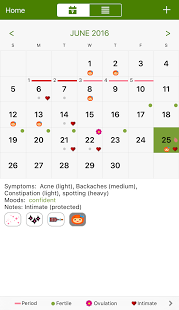 Period Tracker is the easiest way to track your periods! 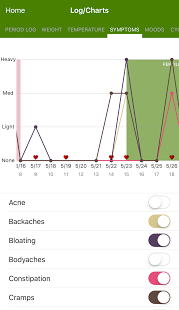 * Track advanced fertility features such as cervical mucus and positions. 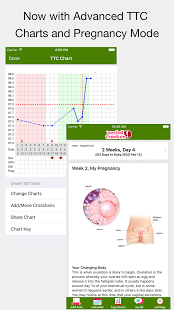 * Add a widget to your home screen to show a countdown to your next periodâ€¨* View your data with charts.â€¨* Turn on pregnancy mode to count down to your baby's due date.â€¨* Personalize your app with your choice of skins.